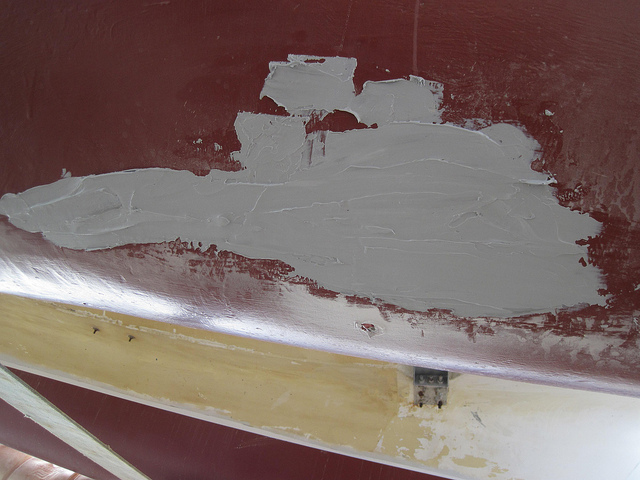 Epoxy filler can be used to repair broken and dented corners, rotting window sills, door jambs and exterior molding that are difficult to remove and expensive to replace. 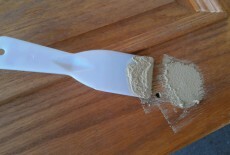 Epoxy is easy to mix and to mold. When it hardens, is easy to carve and sand. It sticks very well and is formulated to flex and move with the wood, without cracking and falling out like some other wood fillers. 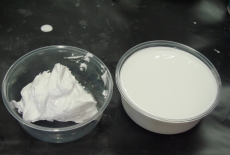 Epoxy filler has a high embodied energy, higher than polyester filler. Epoxy filler is a petrochemical. Its production is related to emissions dangerous for people and the environment. Epoxy is highly toxic when applied. The resins and solvents in the liquid glue produce fumes that can affect the skin and lungs. Another risk is posed by fine dust from sanding (partially) cured epoxy. Epoxy is expensive. 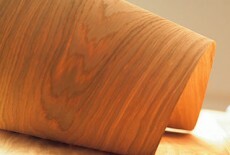 In woodworking it is only used for small repairs in high performance products such as boats or snowboards. Very high performance, weather and water resistant glue. Sticks to almost any material. Do not discard tins or pour filler into water courses, use the facilities provided. 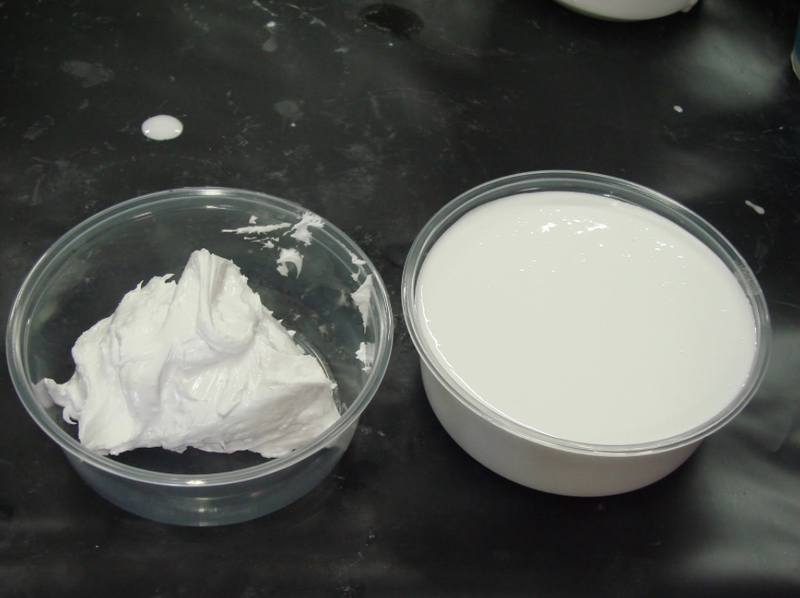 Remainders of Epoxy Filler cannot be disposed of through the municipal waste route or dumped without permit.